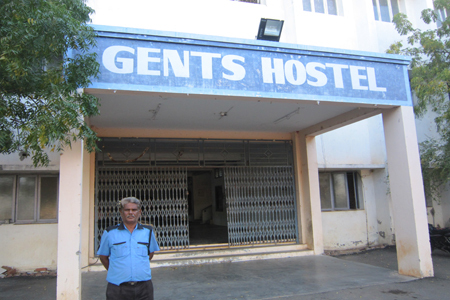 Due to the discipline of our college hostel, parents prefer to admit their wards in our hostel. 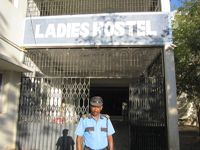 There is a separate boys and girls hostels run by our management. Hygienic, nutritious and balanced food at nominal cost is provided. Food is prepared with help of modern kitchen equipment in the hostel. Strict rules have been framed to maintain pleasant and peaceful atmosphere for study. The study hour is implemented between 6.30 P.M and 8.30 P.M in the hostels except on Saturdays. This study hour helped the students to secure ranks in the University Examinations. 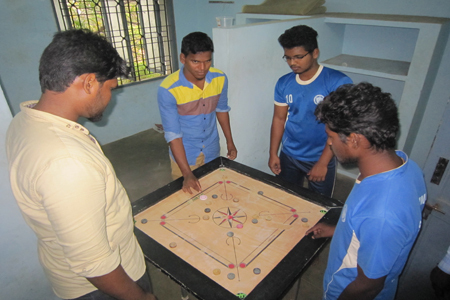 A multi-gym is functioning in the boys hostels for the students to improve their physique and strength.